A Special Issue of Toxicon, composed of full manuscripts from the IST World Congress / Venom Week meeting in Honolulu, July 2012, is now in print. Here's the link. 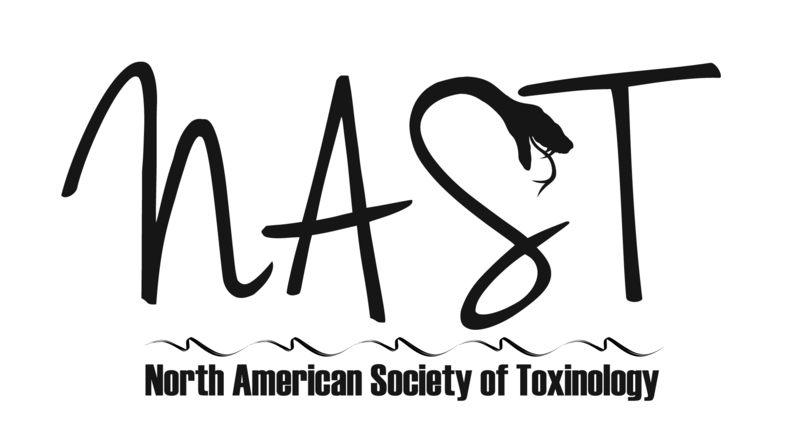 Announcing the creation the North American Society of Toxinology (NAST), a scientific society for the advancement of the study of all things venomous. The inaugural organizational meeting was held at the Venom Week 2012 meeting in Honolulu, Hawaii, July 10, 2012. NAST has applied for 501(c)(3) status from the U.S. IRS. Membership registration and dues payment can now be made online here: NAST Membership Page. Isbister GK, Bawaskar HS. Scorpion envenomation. N Engl J Med. 2014 Jul 31;371(5):457-63. doi: 10.1056/NEJMra1401108. Review. Recurrent, persistent, or late, new-onset hematologic abnormalities in Crotaline snakebite. Seifert SA, I Kirschner R, Martin N. Clin Toxicol (Phila). 2011 Apr;49(4):324-9. 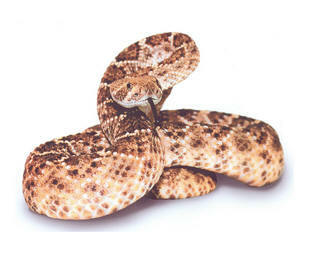 Venomous animals: clinical toxinology. White J. EXS. 2010;100:233-91. Review. Recurrent coagulopathy and thrombocytopenia in children treated with crotalidae polyvalent immune Fab: a case series. Miller AD, Young MC, DeMott MC, Ly BT, Clark RF. Pediatr Emerg Care 2010;26: 576-82.